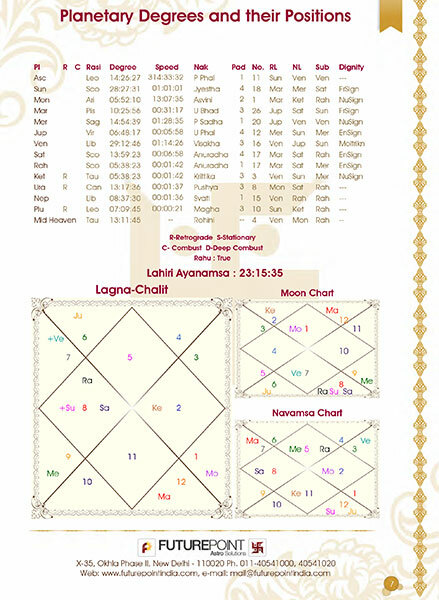 A one-up from Janam Kundli report, the Janam Kundli Plus Report contains a detailed description of one’s birth chart along with extra information about remedies and flaws in the horoscope. 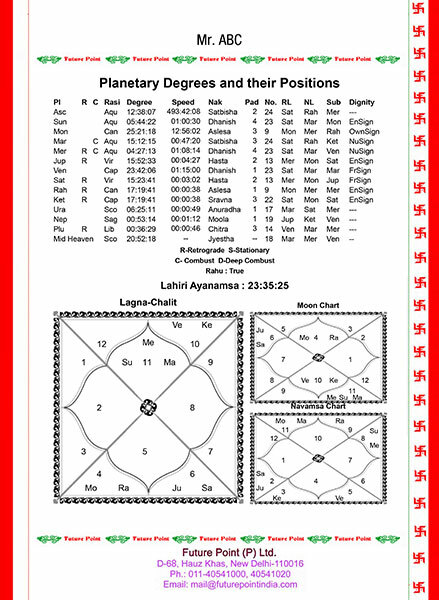 Janam Kundli Plus is one of the most popular models of astrological calculations with remedies. 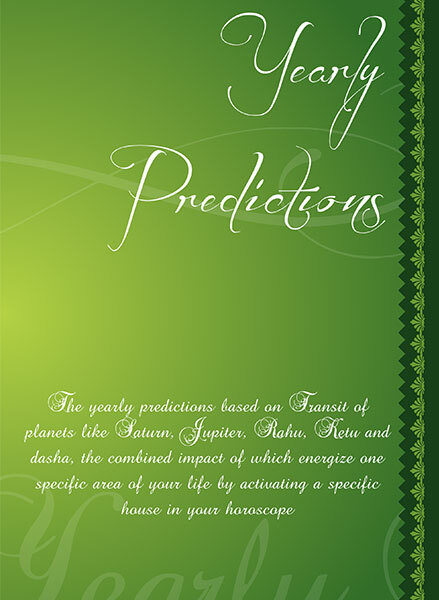 The astrological calculations available in this model of horoscope help to get a much better idea about the strength of the native’s destiny. What is Janam Kundli Plus? 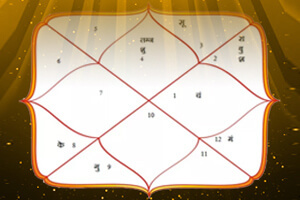 Janam Kundli Plus is one of the most popular models of astrological calculations with remedies. 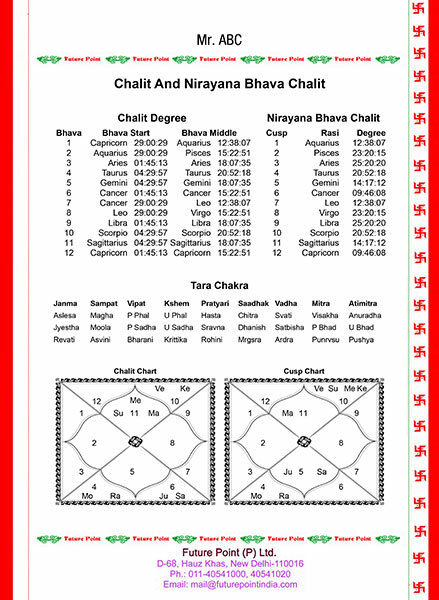 The astrological calculations available in this model of horoscope help to get a much better idea about the strength of the native’s destiny. It contains all essential Remedies. 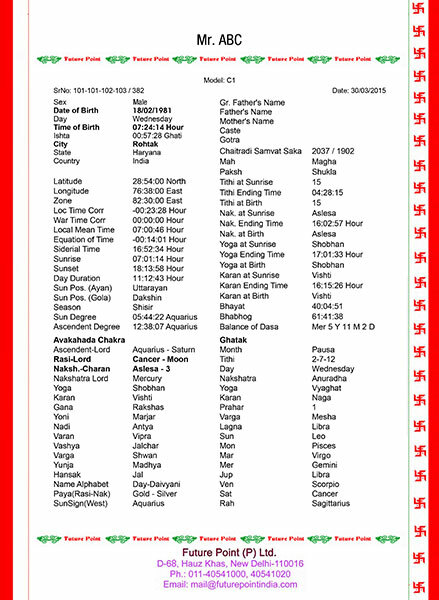 The calculations of different types of Dashas are beneficial to know about the timing of events from different Dasha systems and angles. 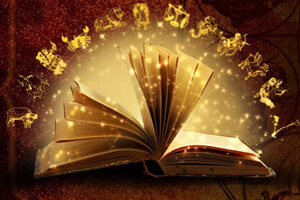 It helps the astrologer to get an idea about native’s past and make predictions about the future, thus aiding him/her about the impending days. Knowing the highs and lows of our life would simplify things to the t for us, thus providing us with a brighter chance of having a better future. 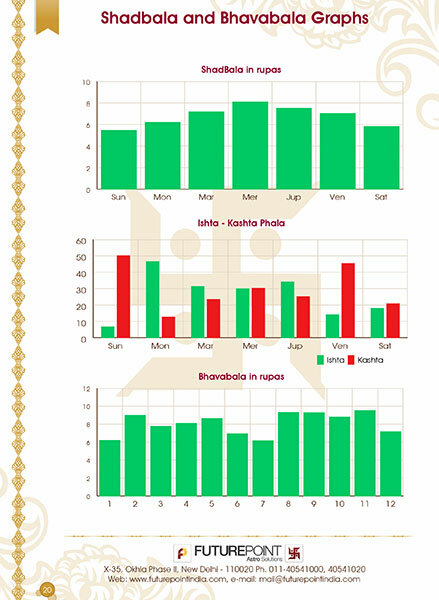 The Janam Kundali Plus Report aids in providing you with the best solutions in just one frame, thus providing you with ease and simplifying your life for the better. Stop holding onto getting good things in life and take action now. 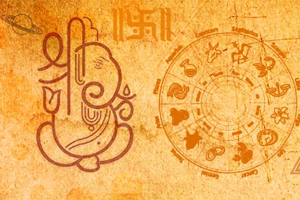 Book Janam Kundali Plus Report and enjoy a stress-free existence!